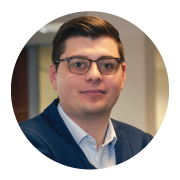 Encompass are excited to announce a new report available on our ever growing list of commercial data searches. 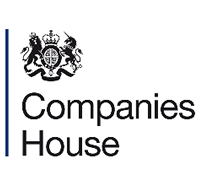 The Companies House Company Report with PSC, brings together the Companies House Company Report and the Person with Significant Control Register. 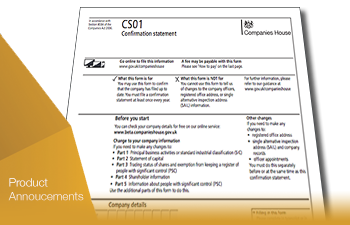 The new report pulls in information from Companies who have filed their Confirmation Statement and completed the PSC Register this will be visualised on the Encompass workspace chart. The report will identify the Persons of Significant Control according to the conditions applicable through the PSC Register. This could include an individual who holds more than 25% of shares or voting rights in the company or an individual who holds the rights to appoint or remove a majority of the board of directors. When? Friday 30th September, 2016, 11:30am – 12:00pm If you can’t attend, register below and we’ll send you the recordings afterwards.